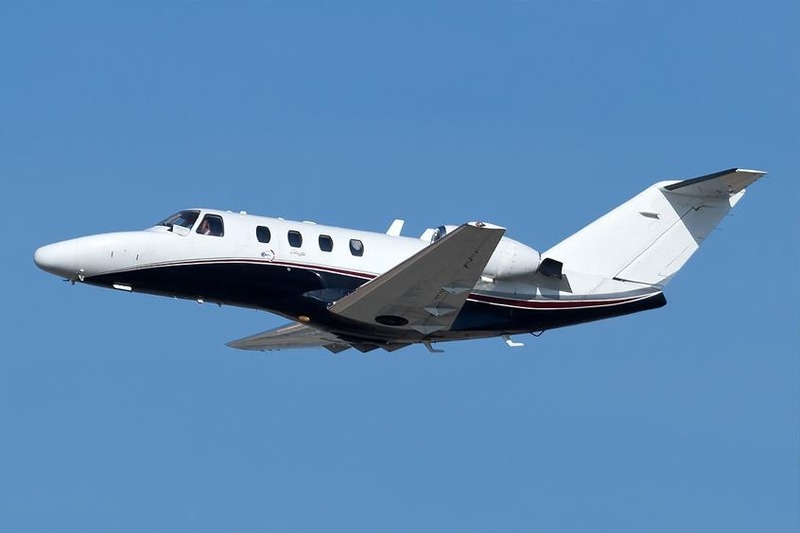 The Cessna CitationJet/CJ series (Model 525) are American turbofan-powered light corporate jets built by the Cessna Aircraft Company in Wichita, Kansas. 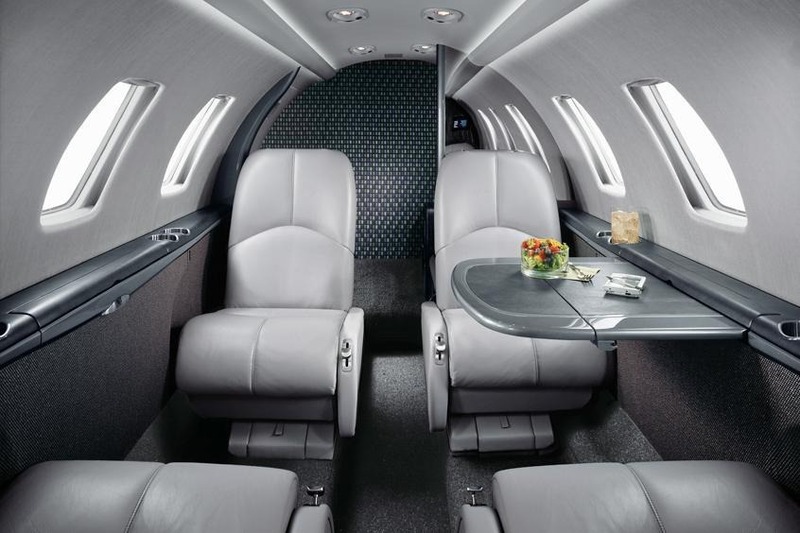 The Citation brand of business jets encompasses seven distinct "families" of aircraft. 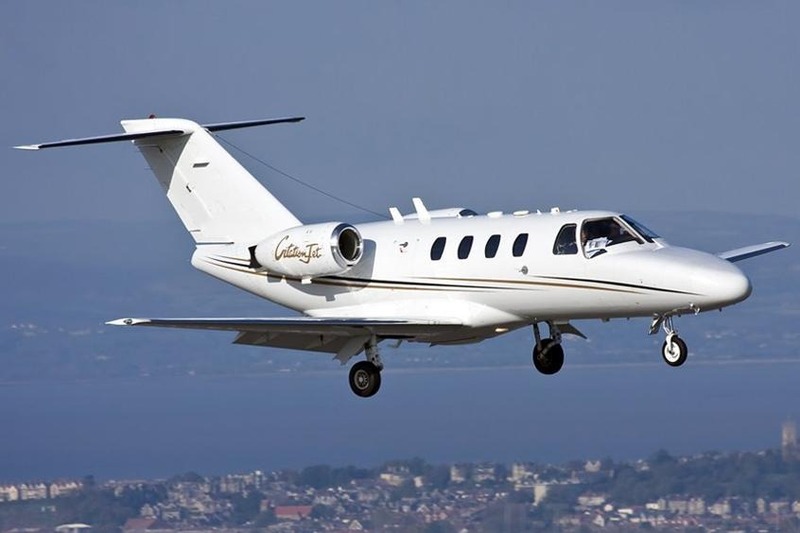 The Model 525 CitationJet was the basis for one of these families. 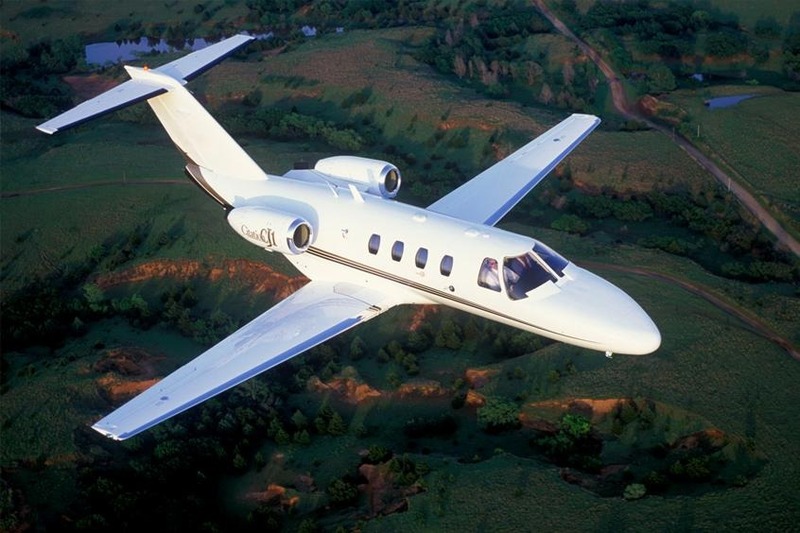 The design goals of the Citation Jet series can be summed up in three words: simplicity, economy, and performance. The CJ is extremely easy to fly and can be single-pilot operated. With a maximum speed of 704 km/hour and a range of 2750 km, this jet was specifically designed to be able to operate on short runways and is perfect for short trips. Seats are available for six to seven passengers according to the configuration. The cabin, equipped with swivel raised seats, and has a full mini bar. 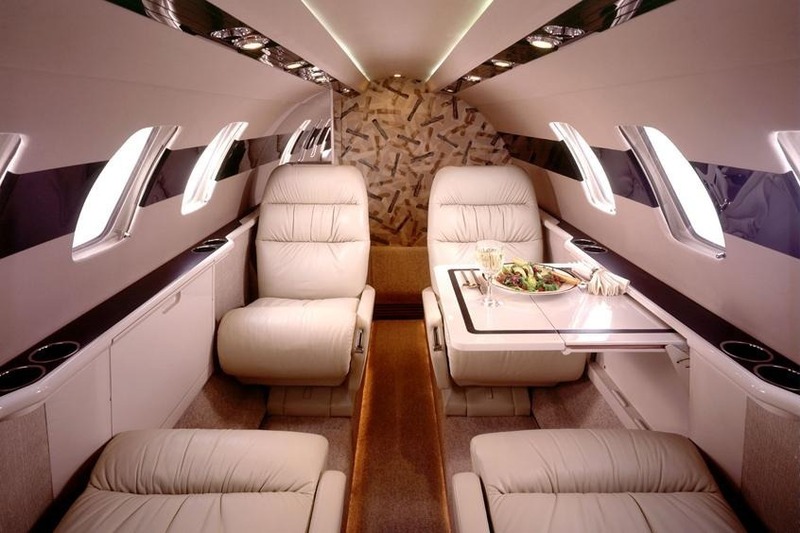 Its baggage compartment can carry a total of 42 cubic feet of luggage.